In this article I will be looking at the relationship between Frankenstein and his monster throughout the novel. From the very moment 'the wretch' opened his 'watery eyes' the relationship between the creator and the created changes from hate to disgust to pity to a little compassion, from fear to revenge and destruction. 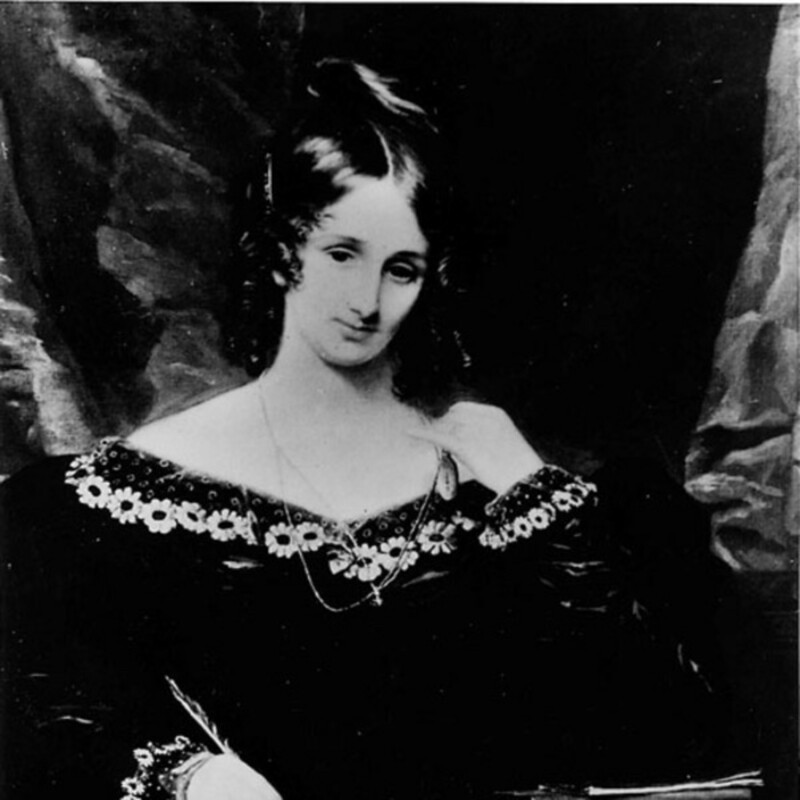 Mary Shelley has used language and imagery to great effect to portray the high emotions both Frankenstein and his monster feel throughout the novel. Many themes are explored such as nurture versus nature, calm versus turbulence and love versus hate. 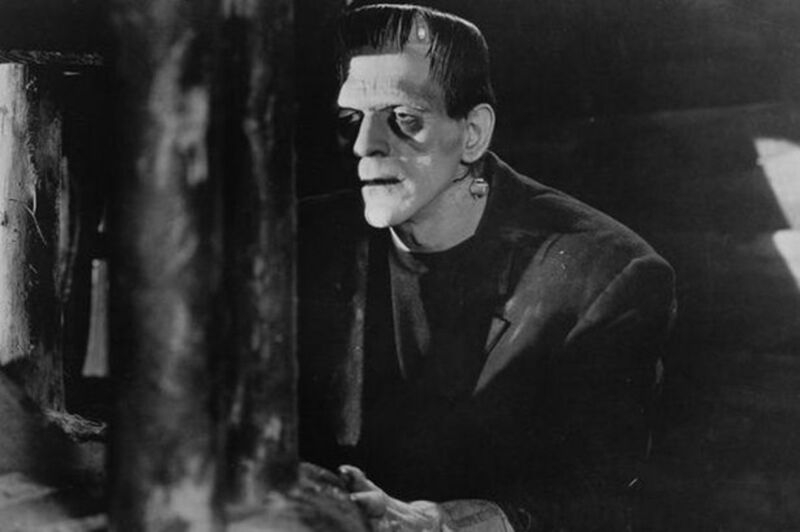 These themes are used to explore and develop the complex relationship between Frankenstein and his monster. 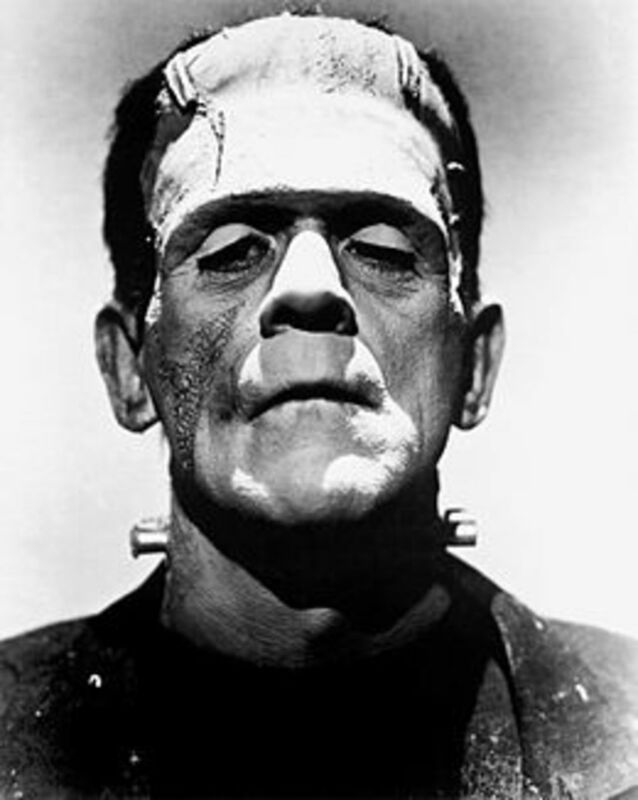 Frankenstein (or the Modern Prometheus), was written by Mary Shelley in 1818. It was the first Gothic genre of its kind and was controversial as it touched on many fragile subjects such as the human anatomy and the development of science. 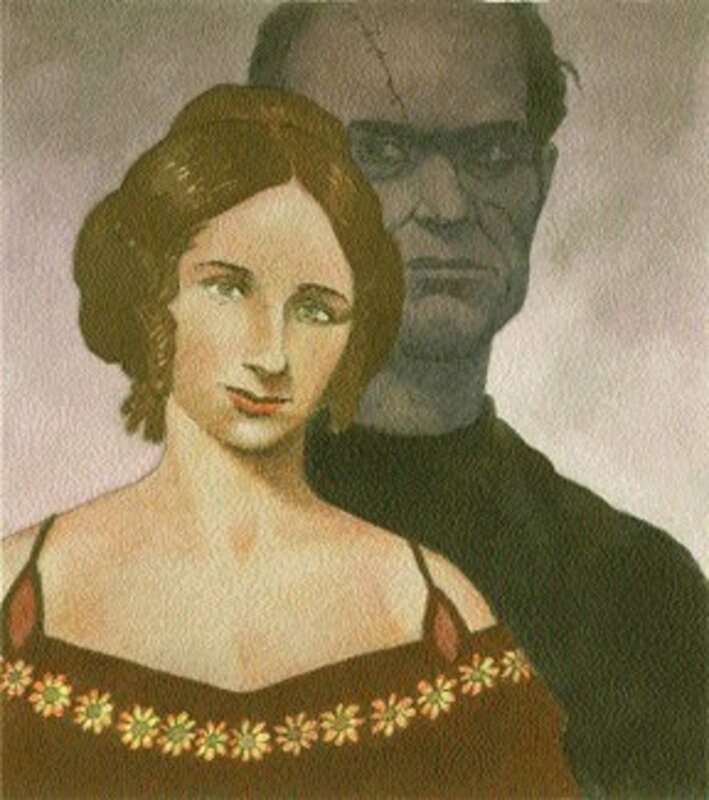 It also brings up the theme of human relationships and their importance in peoples lives as well as the role religion plays in this novel, where Frankenstein, the creator, becomes Satan-like in the mirror of his creation. Mary Shelly wrote this novel when she was just nineteen years old. She, her husband and friend passed evenings telling each other ghoulish stories. Frankenstein was born out these evenings. Shelly exposes us to a lot of human insecurities through the characters in the novel. So how was Mary capable of writing about the human insecurities found in this novel? Shelly's Mother died when she was just a few days old. If, as Freud says “the child's first love is the mother” then Mary Shelly must have had to find a substitute for her mother. Shelly once wrote a letter describing her relationship with her father as “excessive and romantic” and called him “My God”. He on the other hand, was emotionally detached from her, leaving her to her own devices and paying her little attention. She could write about these human insecurities because she experienced them first hand as a baby and as a young child herself. Frankenstein is a story of a 'monster' who is forcefully separated from his creator because his physical imperfections have made him an abomination. The “thing” was created in a state of anxiety, panic and passion. Victor took great care to assemble all the body parts, and only chose those most beautiful. He worked almost like a poet and dreamt of creating a 'thing' of real beauty. However when he assembled the 'creature', his emotions were that of horror and disgust. The 'creature' only wants to be loved and 'it' had child like characteristics when he is first created, however Frankenstein does not see this and his judgement is clouded by the appearance of his creation. Throughout the book all the 'creature' wants is love. This longing to be first accepted by Victor and then the longing for a fellow creature, (a lover) created specially for him, leads the monster to acts of murder and destruction. His longing for love is so great he will destroy Victor if this goes unheeded. The theme of nature versus nurture is explored here. The one who was nurtured, the man who grew up in a loving family, Victor, could not return love to the creature he gave birth to. The “fiend”, “daemon”, the “monster”, who, in fact, received hatred from the first moments he opened his eyes, sought out love and companionship. From the beginning we read of Frankenstein's disgust and his rapid physical decline mirrors the feeling he has for his creation. He loses his appetite, he is weak, his “heart palpitated in the sickness of fear” and his friend Clerval finds him bordering on madness. The endless wanderings of his disturbed mind reflect the guilt and horror he feels for the creature he has created. He is in decline while his monster is becoming more eloquent and expressive. The more he is disturbed by the monster the more humanlike emotions the monster exhibits. 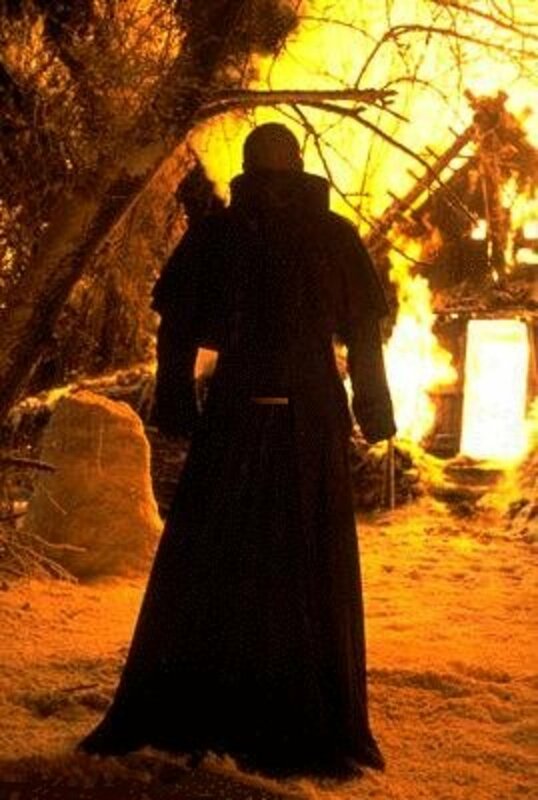 However, Victor has no empathy for him as he becomes more and more disturbed by the daemon he sees before him. The more the monster wants to be accepted, needing his desires fulfilled the more Victor alienates himself from his own family and friends. When the monster approaches Victor in the mountains to ask for a female companion Victor allows himself to feel for a short time a little compassion for the lonely life the monster lives. “I compassioned him, and sometimes felt a wish to console him”, Victor said but these sentiments were immediately replaced with the old feelings of revulsion and hate. He agreed to create a fellow-creature for the monster, because he felt that “justice due both to him and my fellow-creatures”. Here Shelly's theme of love versus hatred becomes very obvious. The cry from the monster's heart is very moving as he implores Victor create for him some one to love. Victor changed his mind one evening after he had begun collecting body parts for the new female monster and from that moment the relationship changed dramatically. “Slave, I before reasoned with you, but you have proved yourself unworthy of my condescension. Remember that I have power; you believe yourself miserable, but I can make you so wretched that the light of day will be hateful to you. You are my creator, but I an your master;-obey!” Chapter 20 The monster is now the hunter as he threatens Elizabeth on their wedding night. Revenge ! Love turns to hate in the monster as his desires are forbidden. 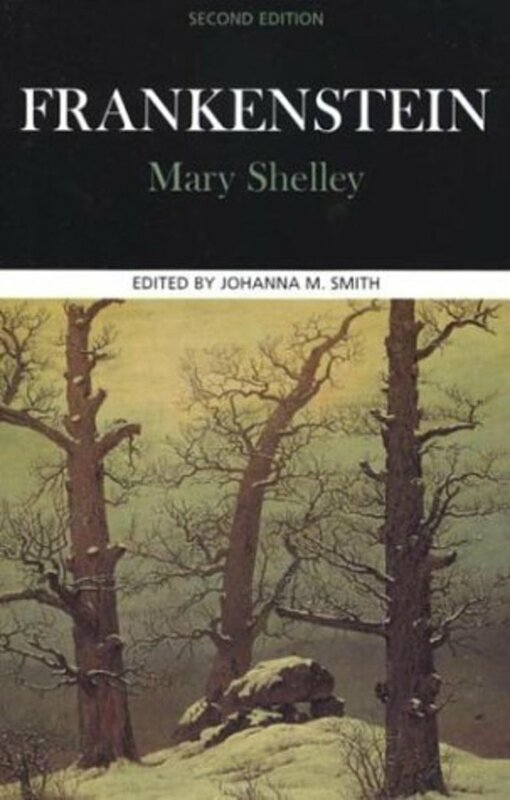 In Frankenstein, Shelly has on numerous occasions begun each scene by talking about the weather. She is setting the tone for the rest of the scene and is foreshadowing the events to come. The weather is used to dramatise the theme of calm versus turbulence, as good weather reflects calm spirits and turbulent weather reflects madness. The warm weather seems to lift the characters' spirits while the cold ravaging wind, such as when Victor is in the Arctic, seems to conjure up feelings of depression. The thought of death is never far away. The weather can be seen as a correlation to what the character is feeling at that point in the story. An example of this is when Frankenstein recalls the night he created 'the monster', and he describes it as 'It was a dreary night'. In Chapter 10 Victor finds himself on a dangerous path towards Mont Blanc. It is raining heavily from the dark sky which matches his mood. 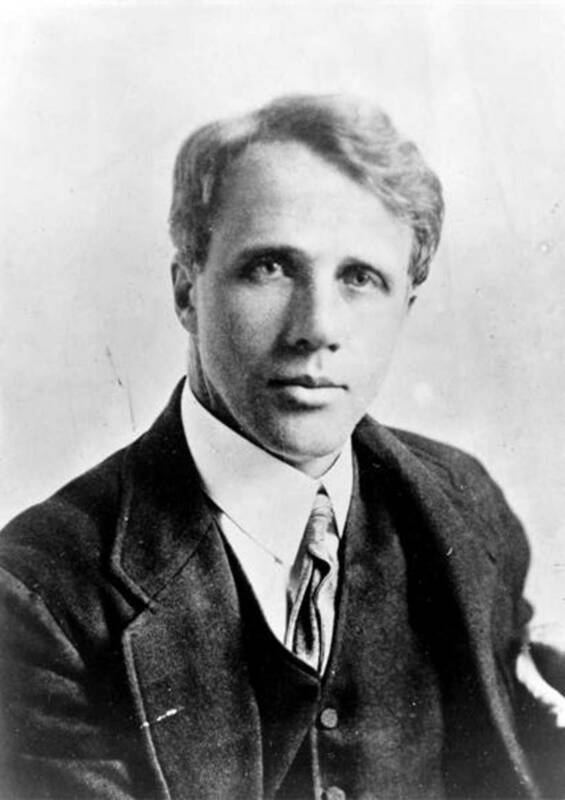 As he describes nature all around him, rain and the rock he ponders on the question “Why does man boast of sensibilities superior to those apparent in the brute; it only renders them more necessary beings”. The “brute” he has created is not necessary. indeed it needs to be destroyed immediately. However he finds his soul being lifted as he admires the beautiful majestic views once he arrives at the top. The beauty of nature versus what he is next about to see. The monster suddenly appears on the horizon and as Victor follows the monster to the hut the weather changes and the lightness which Victor felt before vaporized with the rain and cold. In Chapter 20 Victor sets sail in the middle of the night to throw the remains of the bodily parts into the sea. We read that “At one time the moon, which had before been clear, was suddenly overspread by a thick cloud” this use of pathetic fallacy is a foreshadowing of evil times to come. As he rests at the bottom of the boat the reader knows by now the familiar style of Shelley's – the quiet before the storm. 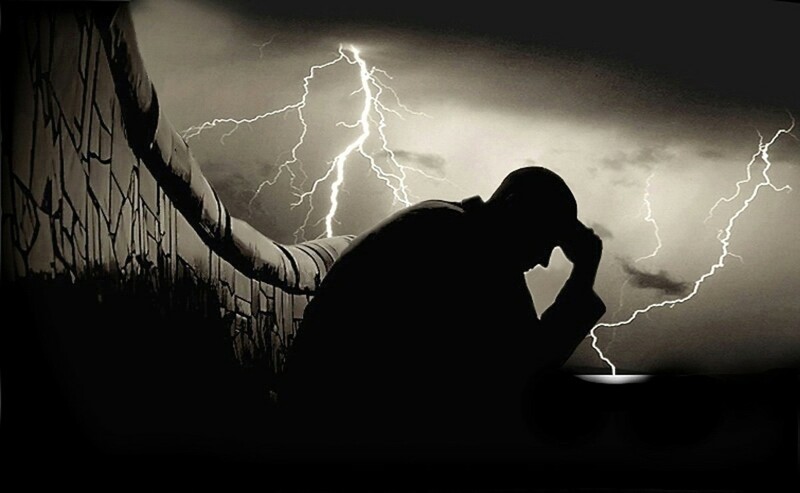 The storm does blow up in reality but it serves to remind the reader of the storm which is going on in Victor's mind. The weather parallels his life. 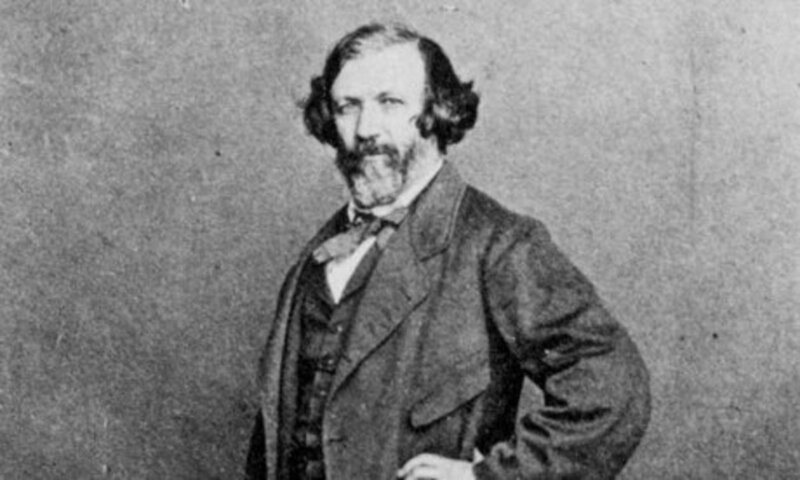 In the novel there are many parallels between Victor and his creation. Both seem to have an indescribable hatred for one another. Victor seems to deny the monster what he has denied himself, a family life and wife. This is almost what Victor was denied himself as his relationship can be seen as incestuous from a Freudian view and can therefore be seen as false. His relationship with Elizabeth is that of sister and brother, having being brought up together. 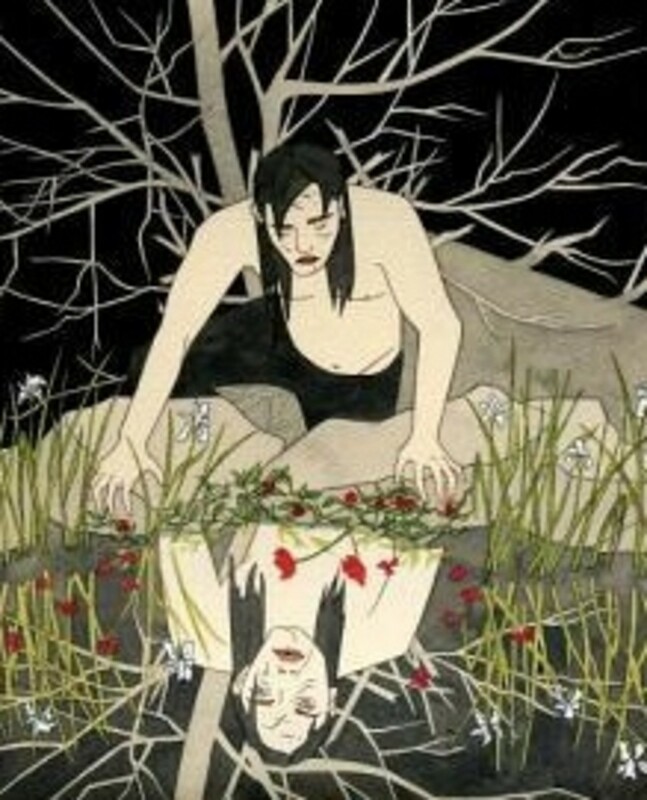 As he never experienced courtship it can be seen that his anger towards the monster is an anger vented towards himself as he has never experience love and is almost seen to be scared and never probes around the subject. He only experiences lust for Elizabeth and his work and both break down due to the lack of love (which is a stronger bond then lust). As Victor declines into madness by the middle of the novel we see that his relationship with Elizabeth will come to nothing and this nothingness will be mirrored in any relationships the monster has. Victor has no wife. Thus monster has no wife. Victor denies the monster any social acceptance of any kind. This is a parallel as Victor himself is cut off from the world for months to focus on his work. Victor's anger could be seen as a frustration about his own life and how false it seems to be. He seems to have no emotional contact with fellow humans, he looses himself in scientific study for long periods, he has very little contact with family or friends so therefore his relationship with the monster is more meaningful as their bond is full of emotion. In the end all they have is each other which is ironic as both despise each other. In a way they need each other. Victor needs the monster as he is his only relationship,it is a relationship full of emotion. Victor's ego seems to command him but his dreams rip him into reality. Victor's anger towards the monster seems to be a vent of his own anger towards himself as he realises the time he has wasted, the relationships he has missed out on and his family's tragedies. He blames the creature for his obsession with success. Shelly uses dreams to great effect in this novel. The fears and anxieties the Victor is experiencing are worked out in his dreams. In Chapter 5 he dreams of meeting Elizabeth and having kissed her he notices her lips are the “hue of death; her features appeared to change, and I thought that I held the corpse of my dead mother in my arms”. Victor is giving us a glimpse into the future. In the novel Frankenstein Shelly draws a portrait of a man demented by the need to create. He became God-like but his creation was Satan-like. Here lies the conflict in the novel. The themes love versus hatred are explored in great detail. As a mere man Victor cannot create a human being, only God can do so, therefore the creation had to be hideous, an abomination. This abomination could not be loved because it was man-made. 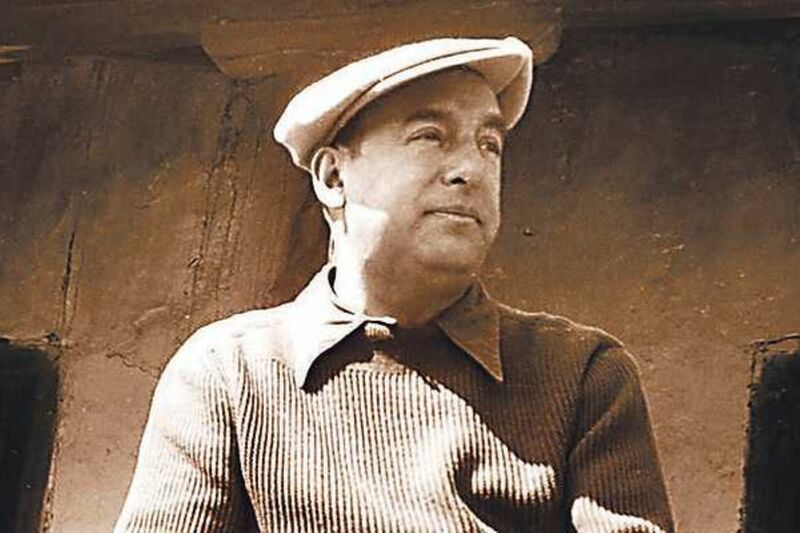 Victor reveals, "I was seized by remorse and the sense of guilt, which hurried me away to a hell of intense tortures, such as no language can describe. "This theme of self-loathing remains throughout the rest of the book shows his inner hate. Not only does he hate the monster he hates himself and his life as well. It is called the Modern Prometheus because Victor and Prometheus are parallel. They both steal the right of life and that is God's power. Zeus tied Prometheus to a rock for all eternity and his liver grew each day and was ripped out by a bird everyday. Perhaps Shelly is not only writing about Victor's guilt but also that of the monster as both eat away at each other in the novel. By the end of the novel both Victor and the monster have become one. Each lost in a life of destruction, loneliness and fear. When it comes to reading books which do prefer? I love the way you think Mr Happy ... sometimes its good to sleep in class, it leaves the mind more open later in life! Glad you enjoyed reading this hub. "As a mere man Victor cannot create a human being, only God can do so, therefore the creation had to be hideous, an abomination." - I like this statement ... It made me ask though: "Why is Victor a mere man?" Very interesting parallel between Prometheus and Victor. I would not have thought that in a thousand life-times! I even studied this text in an English University course (I must have skipped that class lol) ... I do see the parallel from your perspective. Sad book ... I never really like sad books much but when there are lessons to be learned, I'll take 'em whichever way they come. Haha! !